Congratulations. All that time and effort has been well worth it. You are now a qualified driver holding a full licence. You can, now, drive unaccompanied, without “L” plates. However, there remains one vital element missing – experience. The chances of such a driver being involved in an accident are almost 10 times more. 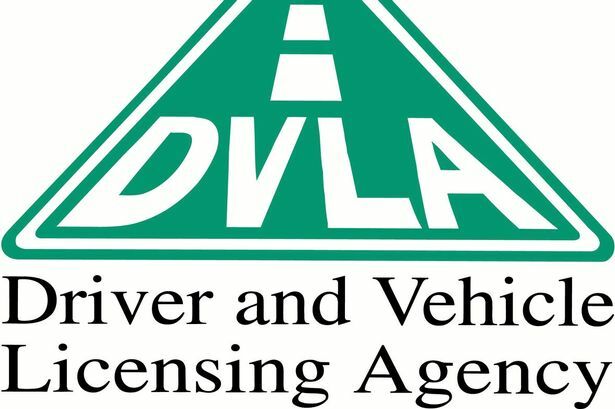 It is in the light of the above that the Driving Standards Agency with the help of insurance companies designed the Pass Plus scheme to help new drivers develop existing skills, acquire new skills and techniques so that they can handle the ever changing situation on the road. Pass Plus not only saves lives, it can also save you money. Because Pass Plus has been designed in association with the insurance industry, most insurance companies offer discounts which effectively covers the cost of doing a Pass Plus course. Pass Plus consists of six practical modules comprising of at least an hour for each and will cover some scenarios that you may not have experienced in your driving lessons before, such as motorway driving. In the Pass Plus course the focus is to develop and enhance your skills and abilities and to cover the topics that, because of restrictions, would now be covered such as driving on the Motorway. Of course, where a particular module can not be covered practically, for example there is no motorway nearby the instructor would cover that element theoretically. Once you have completed all the modules you would be presented with a Pass Plus Certificate. Your Pass Plus course fees will vary depending on where you live, the instructor or driving school you choose, and how long your training takes because your local authority may contribute up to 50% towards the Pass Plus course fees. Areas Covering by us !! 17 Plus have since 1972, been helping Learner Drivers’ acquire the skills and have been training knowledge to pass driving tests. We at 17 PlusDriving Lesson, offer flexible driving lessons including intensive courses to suit you and learn at your own pace. We teach you the necessary driving skills whether you are a beginner wanting to start driving or an overseas drivers who needs a UK licence.